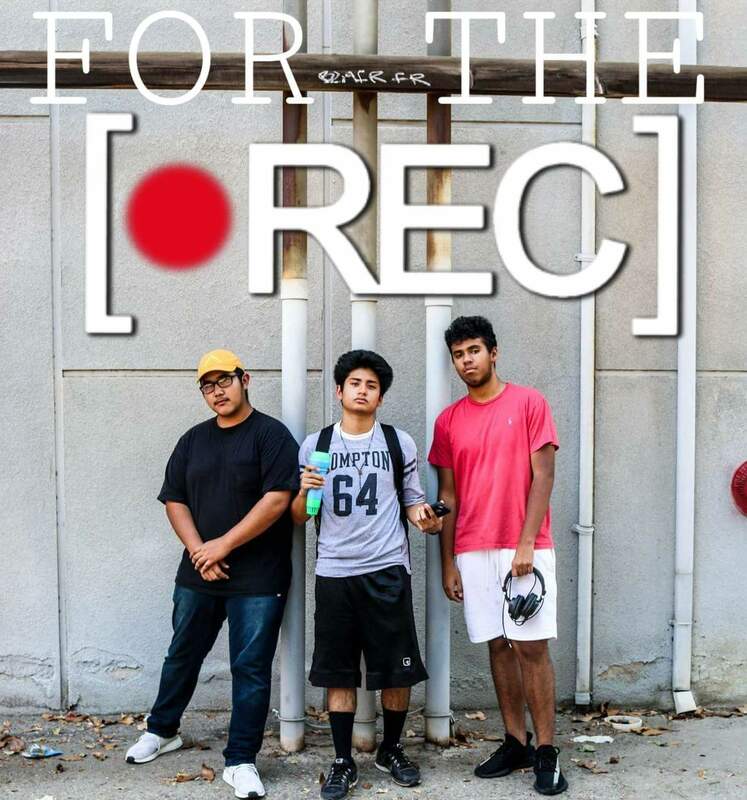 A trio of young Fresno men bring listeners their opinions on hip hop. In the second installment of the series, they discuss Jay-Z’s 2017 album “4:44.” “It’s honest. It’s a sincere album with legitimate feelings.” Listen to the podcast at The kNOw. This entry was posted on August 1, 2017 by Manager in Radio, The kNOw and tagged Art criticism, arts, Music.